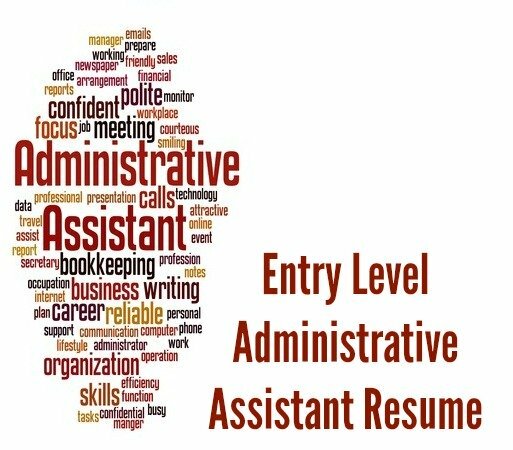 Your entry level administrative assistant resume needs to emphasize your qualifications and competencies for the job. Lack of work experience is the challenge when applying for an entry level job. This drawback can be minimized by focusing on your relevant qualifications and the core skills you bring to the position and company. There are many strengths that an entry level candidate can bring to the job including energy, enthusiasm, adaptability and the ability to learn new tasks quickly. In your entry level resume refer to the relevant areas of competence you have developed during your studies, any community or volunteer work, part-time jobs and internships. Seeking an entry level administrative assistant position where my organizational skills and computer proficiency will be well utilized. Detail-orientated and professional in both performance and presentation. Proven ability to plan and complete multiple tasks within strict deadlines. Able to learn new tasks quickly and accurately. Experienced in communicating effectively at all levels. A team player who is always willing to go the extra mile. 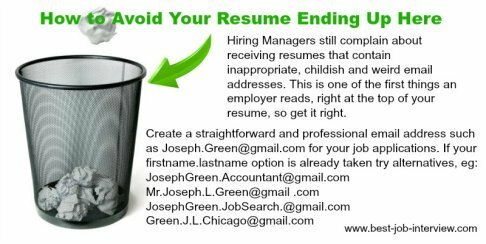 Adapt one of these cover letters to use for your job application.